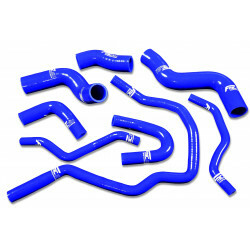 Silicone hoses kit (cooling system) VW GOLF GTI 2.0 TFSI MK 5 . Kit includes 8 elements made of the highest quality silicone connectors, perfectly adjusted, replacing the original piping which ensures fast assembly and trouble-free operation. 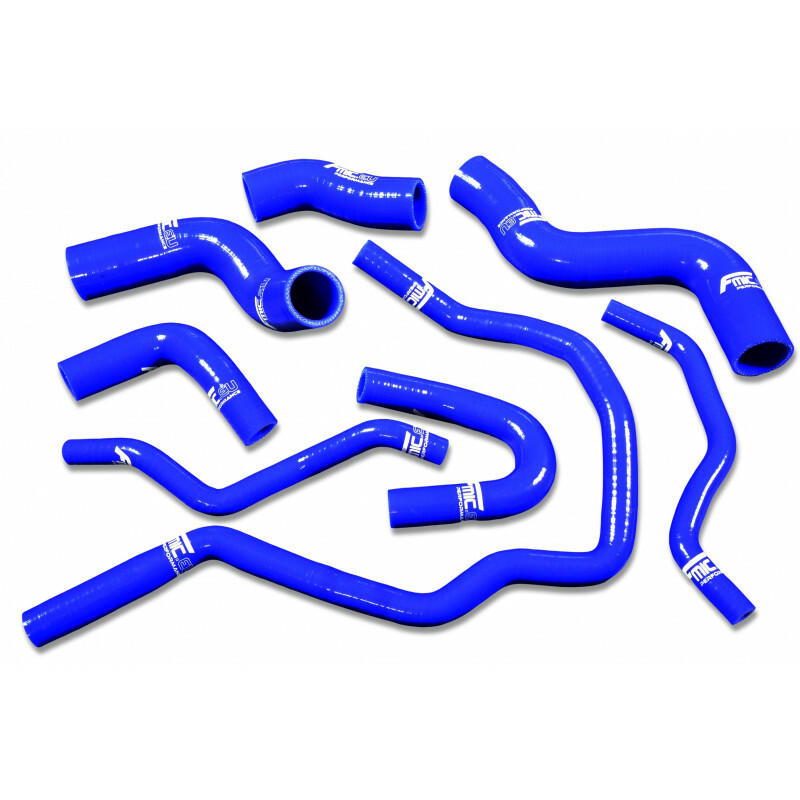 Silicone connectors by FMIC.EU is professional product made of the highest quality multilayer reinforcement silicone resistant to heat, high pressure and any type of coolant. 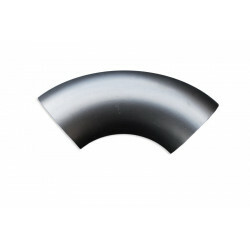 Despite the strong and durable wrap, the connectors are highly flexible, and show much longer service life than serial, often getting pitchy and fracturing cables.